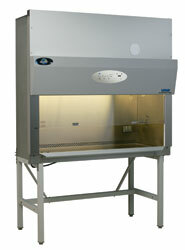 Today's healthcare professionals know the importance of a clean and sterile environment. 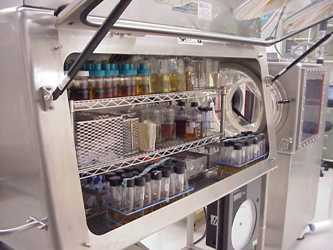 BioSafety Pty Ltd offers many Chlorine Dioxide (CD) advantages for Medical Centres and Healthcare Facilities. 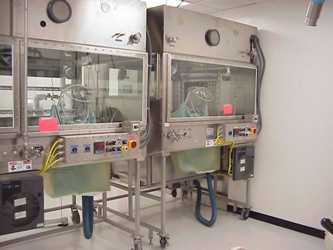 Our gaseous CD is the most effective way to decontaminate isolators, procedure rooms, and pass-throughs. 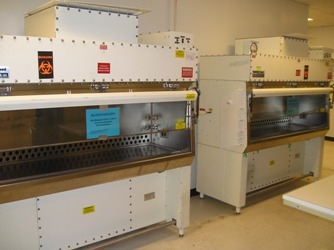 Our CD sterilizers will effectively replace Ethylene Oxide (EtO) in many instances with an ambient temperature, highly effective sterilent gas that has exceptional process monitoring and control. Chlorine dioxide gas is effective against MRSA and VRE among a wide variety of other common organisms found in hospitals, ambulances, and other healthcare facilities. Service decontaminations are also available to facilities that require either one-time or routine decontaminations as well. 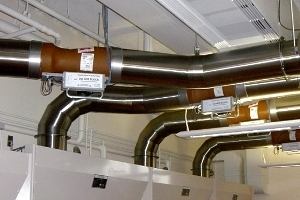 Applications range from single rooms of any size to entire facilities, including HVAC ductwork and equipment. 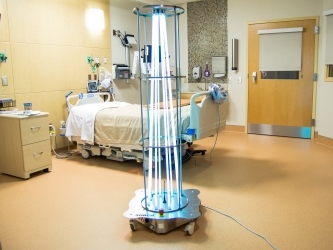 Hospital acquired infections (HAIs) and contamination control in the healthcare industry is a constant and prevalent problem and ClorDiSys offers many Chlorine Dioxide (CD) and Ultraviolet (UV) light products and services to enhance your facility's infection prevention program and provide solutions to these problems. 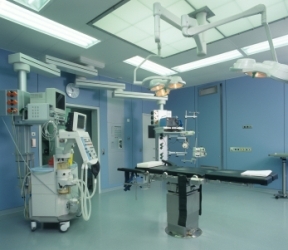 Our suite of products is gentle on materials and is the safest and most effective way to decontaminate your operating and patient rooms, isolators, ductwork and biological safety cabinets. Our chlorine dioxide gas is registered with US Environmental Protection Agency as a sterilant and is able to inactivate all forms of antimicrobial life, including spores. 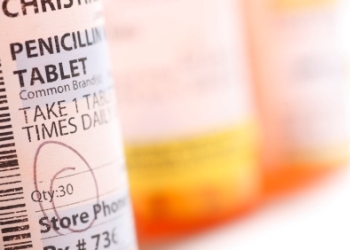 We are also effective at remediating and removing Vancomycin-resistant enterococci (VRE), methicillin-resistant Staphylococcus aureus (MRSA), and Clostridium difficile (C. diff) contaminations, three of the most common organisms affecting the healthcare industry. 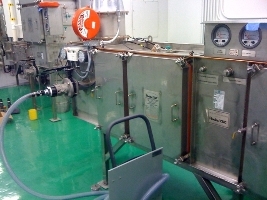 ClorDiSys offers both equipment and services for decontamination as part of emergency response plans, preventative maintenance programs or contamination control schedules, when outbreaks occur, or for new construction, renovation or decommissioning projects and is easily implemented in healthcare and hospital settings. Additional information relating to our Ultraviolet Light and healthcare specific services can be found at www.cleanhospital.com. 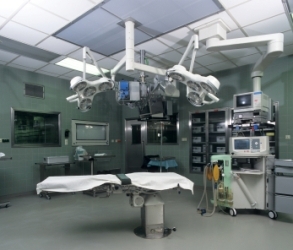 Operating rooms can be decontaminated between surgeries, or at the end of the day depending on the schedule and needs of the facility. 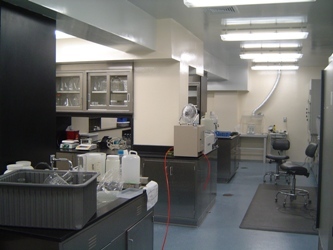 Chlorine dioxide gas is proven effective against Beta-Lactams, and can inactive them on equipment or in rooms so that there is no risk of allergic exposure. 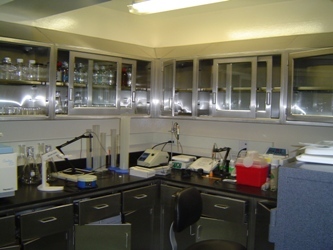 After inactivation, equipment can be used on non-Beta-Lactam pharmaceuticals with no risk of contamination. 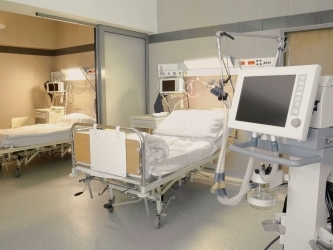 Patient rooms can be decontaminated with chlorine dioxide gas between patients, after a high-risk patient occupancy, or periodically depending on the facility's needs. Please call Biosafety on 1300 379 996 or info@biosafety.com.au to discuss your Healthcare or Hospital Disinfection service requirements. We service Australia Wide.